First time customers only. May only be used for 1 iPhone per visit. May not be combined with other offers. Available at any Smart Fix location. First time customers only. May be used for 1 iPad per visit. May not be used with other offers. Available at any Smart Fix location. Receive a FREE Tempered glass when purchasing an OEM iPhone Screen/LCD Repair. Valid one per visit. May not be used with other offers. Available at any Smart Fix location. 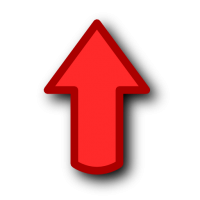 Sign up for our monthly deals! 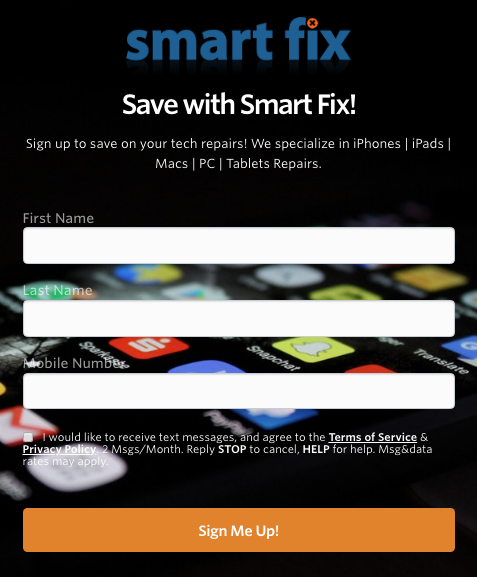 Save with Smart Fix today!